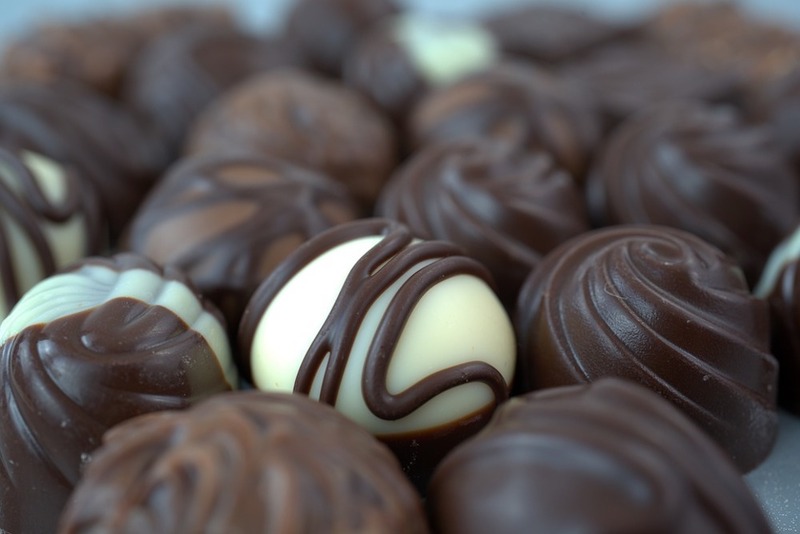 Warning: may contain chocolate! 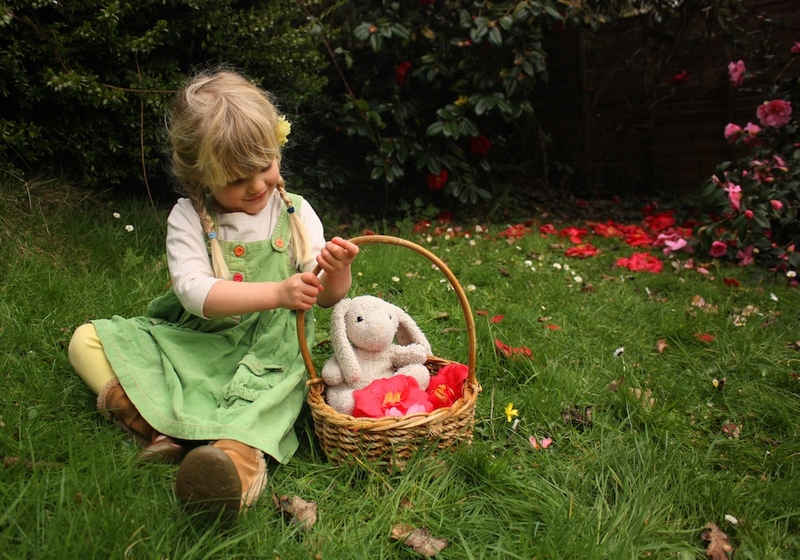 Here's my round-up of 20+ cracking Easter events for the Muddies. Aaah, who doesn’t love a miniature donkey? 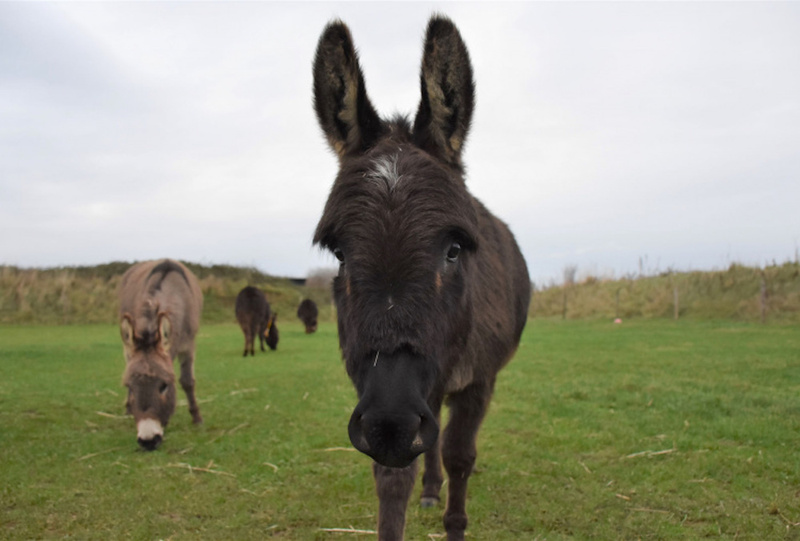 Come find them in their happy Sidmouth home and while you’re looking for Easter eggs you can also discover some of the most iconic rescue donkeys in 50 years of the sanctuary’s heehaw-some history. Your Muddies will get an Easter egg and certificate for their efforts. Becky Falls is stunning at any time of year, but especially now when the bluebells are out. 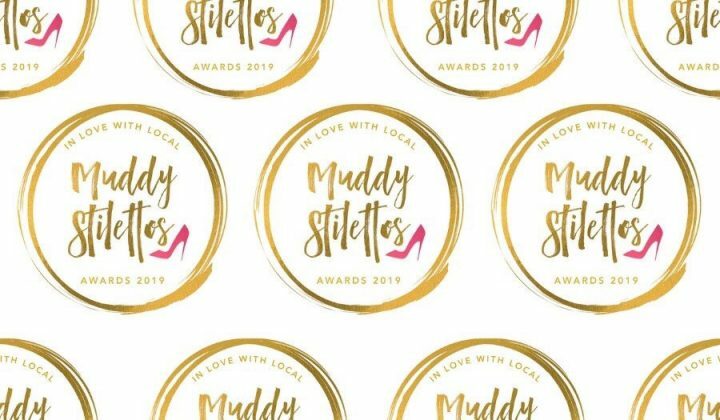 Pick a colour-themed trail, blue, red or purple, depending on how fit you’re feeling (and how capable or boisterous the Mudlet is) for a spot of waterfall chasing. There’s also their ‘Eggslellent Quiz’ with answers spread around the park and a tombola full of, you guessed it, Easter eggs, to win. Plus the regular twice-daily hands-on animal encounter shows and meet the keeper sessions. RHS Rosemoor has teamed up with Macmillan Books and taken The Rhyming Rabbit (of bestselling duo Julia Donaldson and Lydia Monks’ fame) as their theme, bringing the bob-tale to life with The Rhyming Rabbit Hop About, which will take families on a trail around the gardens, meeting the Rhyming Rabbit’s animal friends along the way. 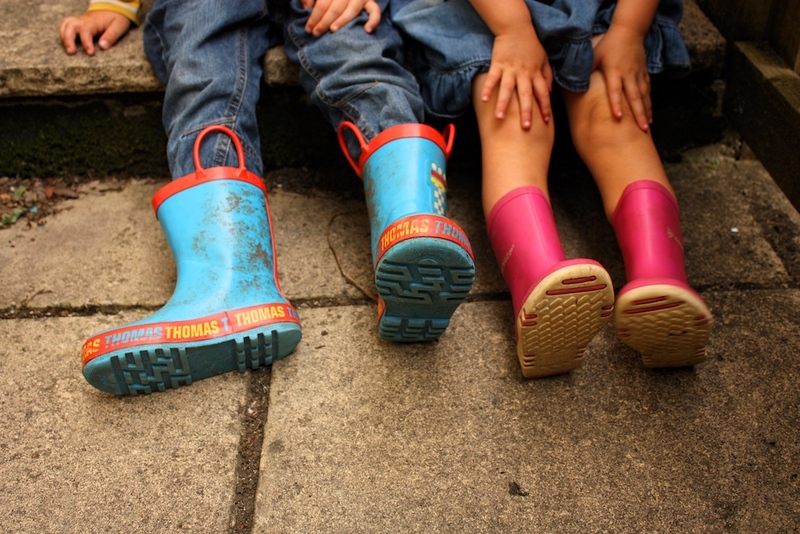 Plus basketfuls of egg-hunts and trails, five days of creative workshops, and secret clues to find among the daffies. If you fancy a hop over the border to Cornwall, Camel Creek is reopening this weekend after an £3m zhuzh of the water rides and the addition of a new mini log-flume, so don’t forget to pack at least one set of spare clothes for the Muddies (and def one for you). 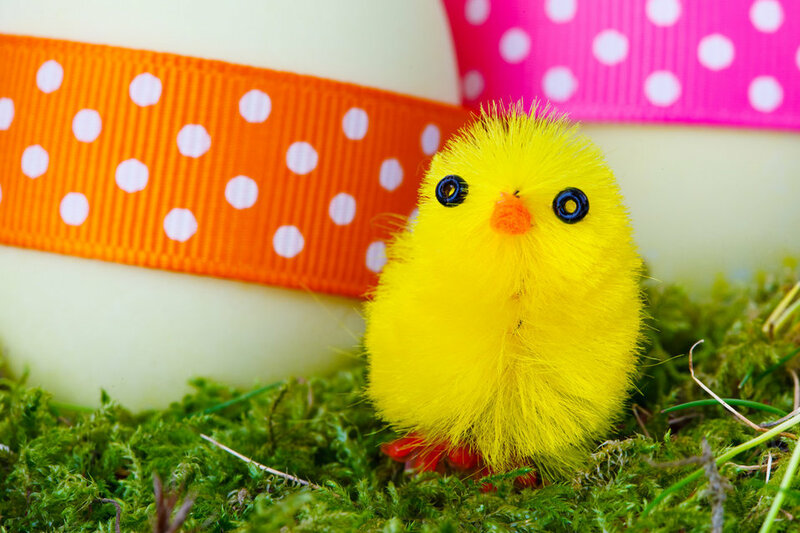 Their Easter Eggstravaganza promises a Golden Egg Hunt where you could win a free membership, face painting, balloon modelling, baby animals and free eggs for the Muddies. The Easter chicks have escaped and are on the loose up and down the cobbled streets of Clovelly! If you can find 10 of the cheeky chappies you can win an Easter egg, spot all 15 and there’s an ‘even better’ prize. 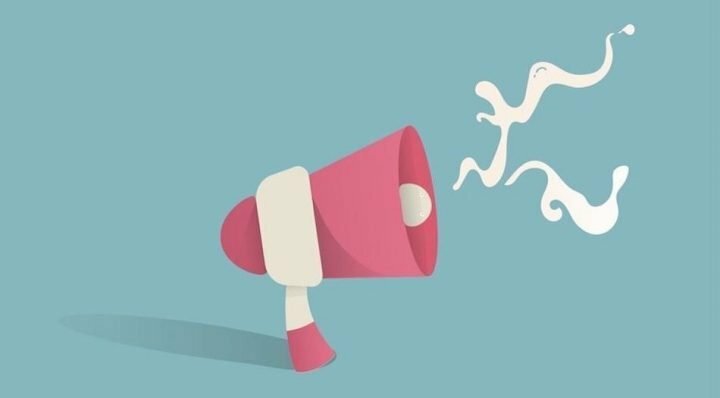 They’re not saying what it is so better make sure you win it! 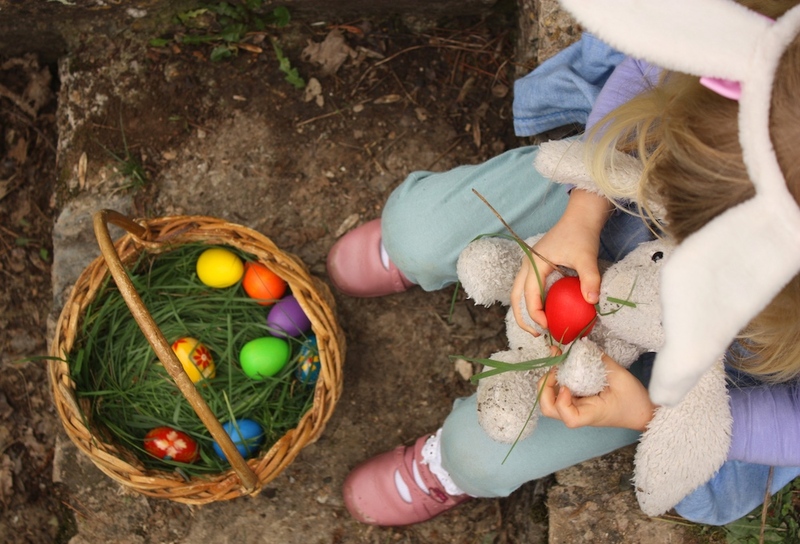 Have a roar-some time searching for dinosaur eggs dropped by the Dino-Bunny (the mind boggles) in the bucolic setting of Occombe Farm, then solve the clues to match the egg to the dinosaur. 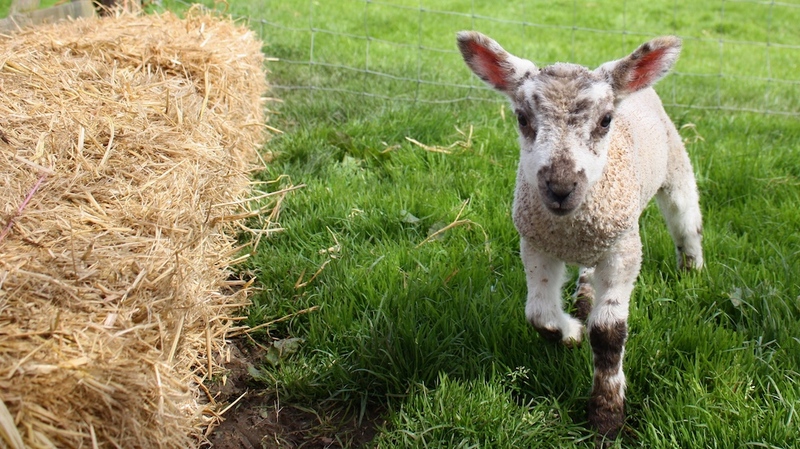 Don’t forget to say hello to the farm animals while you’re there, including alpaca, chickens, ducks and lambs. Only three days into the Easter hols and running out of ways to keep the kids entertained (and stop them eating all the chocolate pies)? Cue Noise Art Radio with the perfect solution; opportunities to record interviews, present radio shows, make giant puppets and much much more. 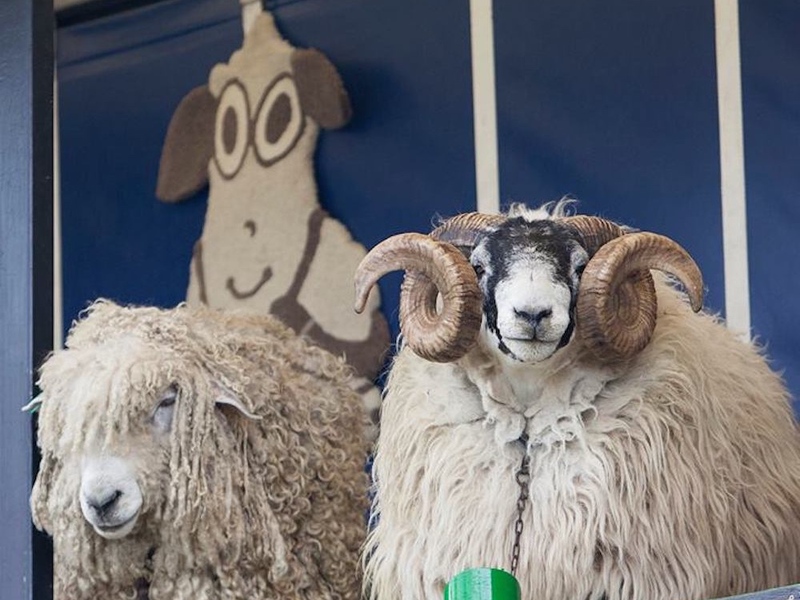 Head to Powderham Castle for their very own shorn-y show with sheep-shearing demo’s and the must-see Sheep Hustle where we are promised dancing sheep! (Someone send me a video please!) There also adorable lambs to see and lots of educational stuff about different breeds of sheep which you can test the Mudlets about on the way home. 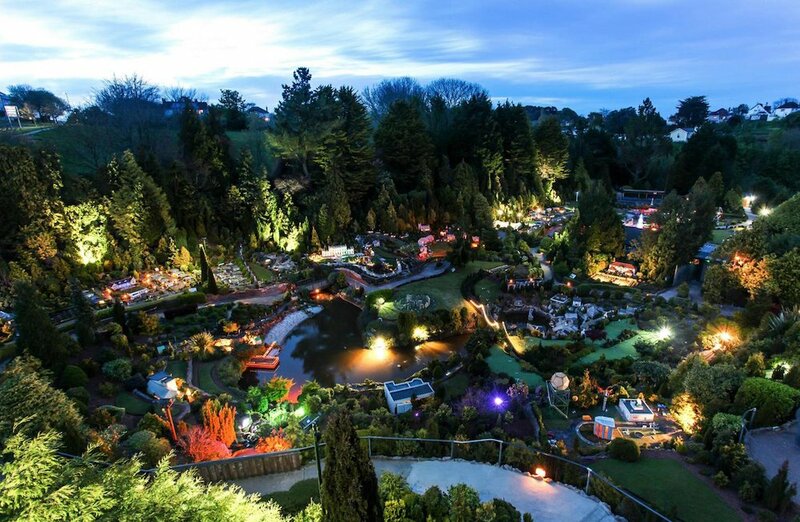 One for the little people, Babbacombe’s iconic model village is a trip back in time, fascinatingly kitsch and a great way to keep the kids quiet for an hour or two. Every Thursday evening from April to October, as dusk falls, the village will be transformed into a world of intricate and enchanting illuminations. Keep your ticket and you can return for free with 7 days to see it all by day. 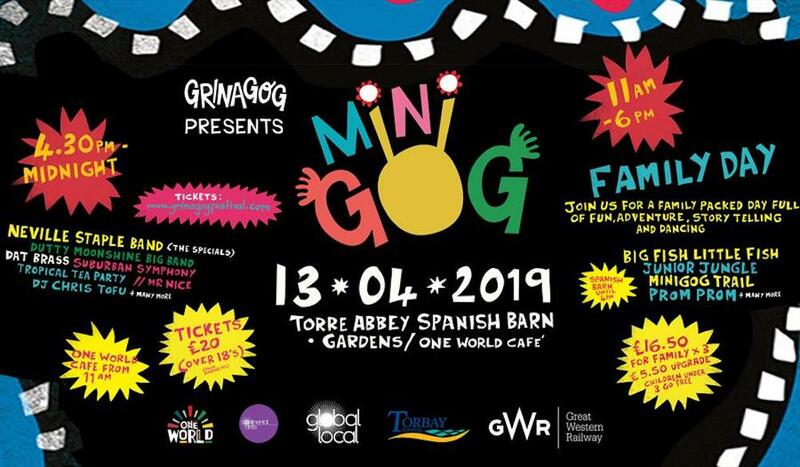 Summer’s coming early, Minigog festival is hitting Torbay this April, with story-telling, dancing and ooh, Neville Staples of The Specials (celebrating the two-tone band’s 40th anniversary). Don’t know your daffs from your dandelions? 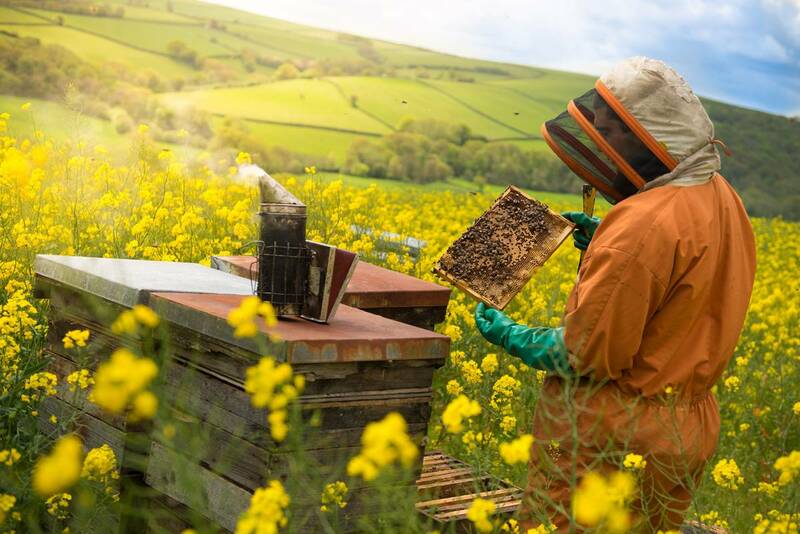 Don the wellies and top up your nature knowledge on a wildflower wander through Cockington. An opportunity to do a bit of botanising, identify springtime flowers, do some instagramming and maybe do a few sketches if you’re feeling arty. Meet at Cockington Visitor Centre. 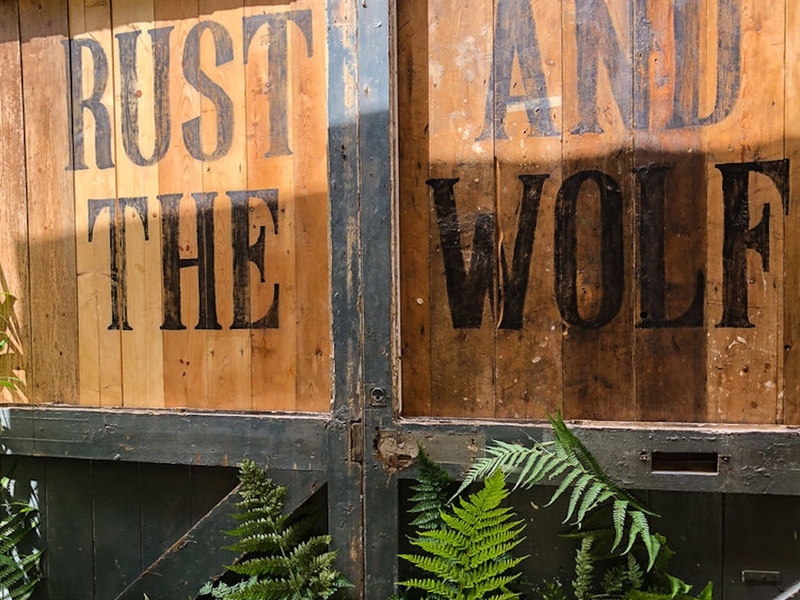 Not been to Rust and the Wolf in Ashburton yet? Their springtime barbecue is the perfect excuse to check out their quirky American memorabilia and Easy Rider vibe and get some protein into the Muddies at the same time. Veggie options also available, booking only by phone (01364 652402). Crealy are saving the best for the last week of the Easter hols with a chance to grab a selfie with Peter Rabbit on 18-21 April. 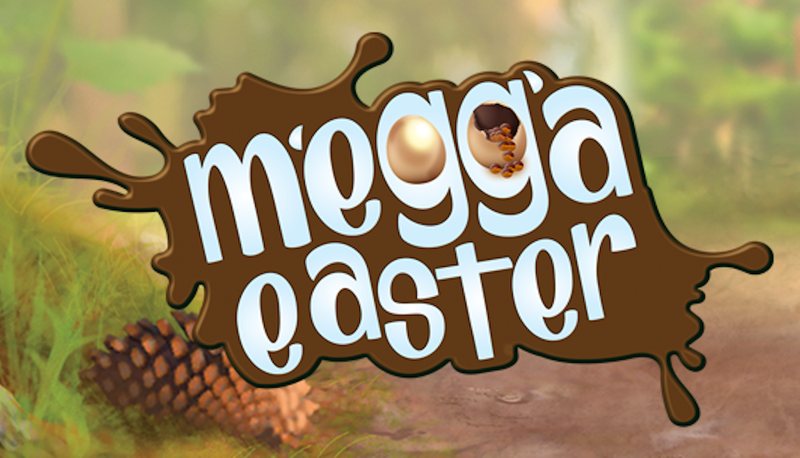 The rest of the week the Mudsters can hunt for magical eggs hidden across the park and claim a chocolatey prize. 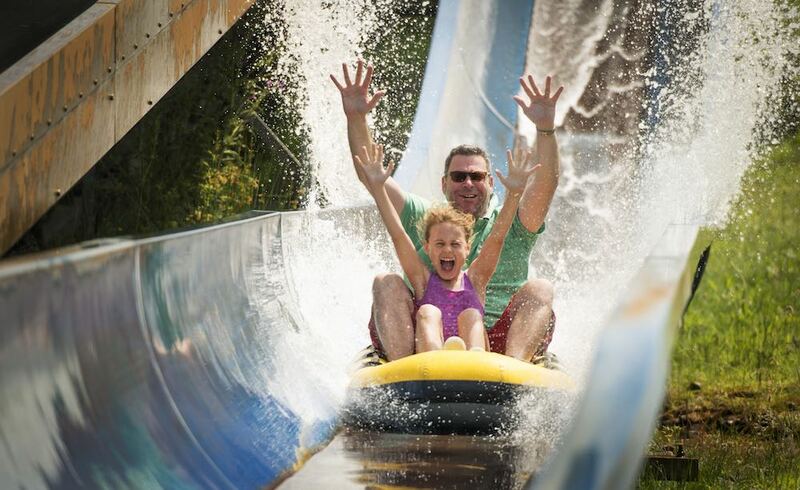 Then head to those splashy water rides and – get your hands in the air like you don’t care – the Twister with its hair-pin bends is back open after the winter break, along with 60 fun rides across the park. 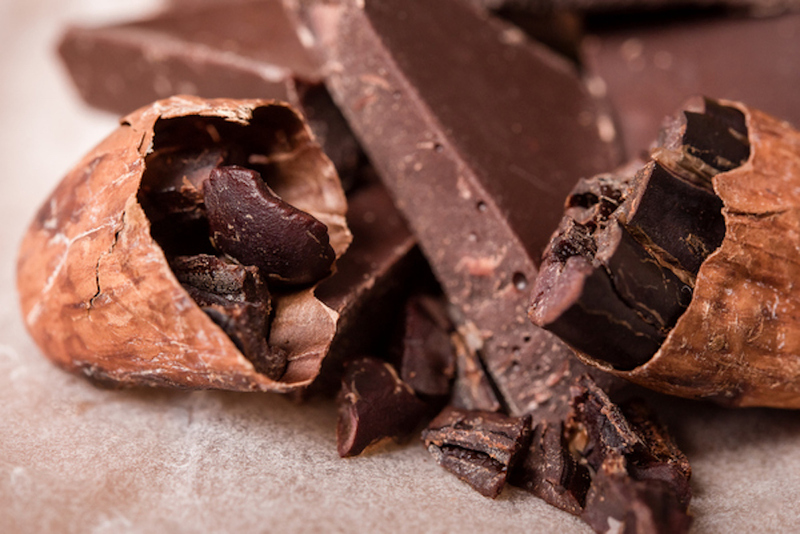 Turns out all this choccy scoffing is far from new, the ancient Mayans and Aztecs were well into the wonders of the cocoa bean but rather than eat it, they preferred it as a liquid pleasure. Take the Muddies (age 5-11) along to RAMM in Exeter to prep a drink just like our ancestors did. It’s still chocolate but with lots of ancient history and some bean-grinding. Coffee, chocolate treats and hot chocolate and that’s just for you! 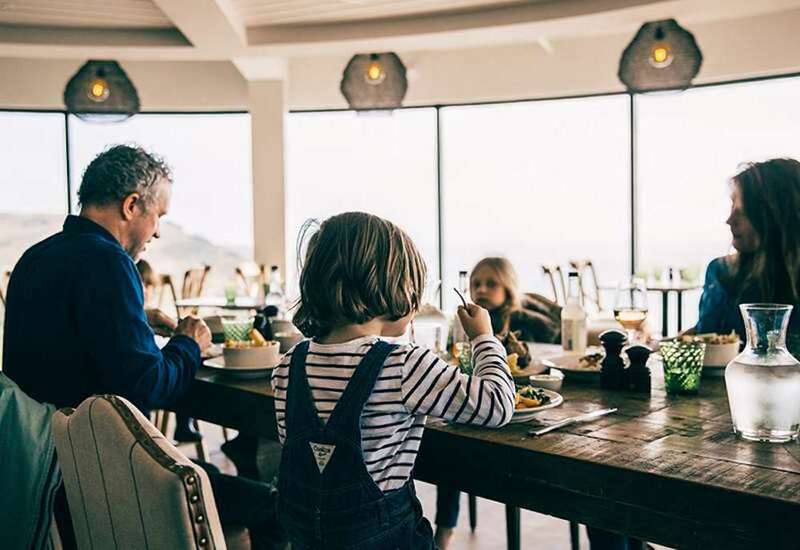 For them-what-need-entertaining for two weeks’ solid there is an Easter Egg hunt, egg decorating and painting and a cheeky appearance from Willy Wonka! That’ll keep them quiet (not). 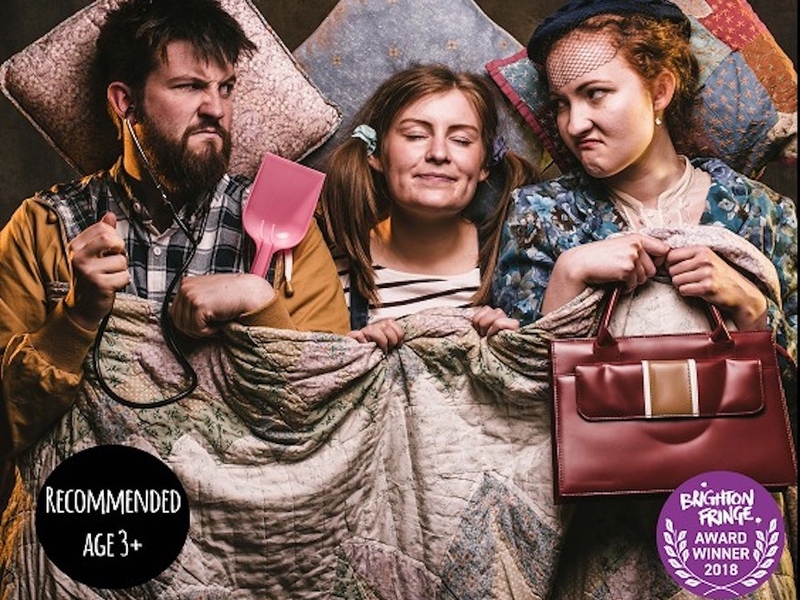 The Brighton Fringe award-winning play from Paddleboat Theatre comes to Honiton with a tale of two imaginary friends: the playful Mr Whatsit with his fun and silly jokes and grown-up sensible Margo. Who will triumph in the fight for Sophie’s affections? One for day-dreamers, young and old. All aboard! Dartmoor Railway have asked a very special guest along to help with their Easter egg trail and it’s only Peppa Pig! And she’s giving out free gold bars! Only joking, she’s actually giving out chocolate eggs which is probably for the best as they’re much more Eastery (and tasty). The West End show comes to Uffculme with headless men, terrible terrors and terrible teeth! A raucous romp through all dastardiest English kings and queens, a peep into the world of Samuel Pepys and a trip into the night with the night soil men. 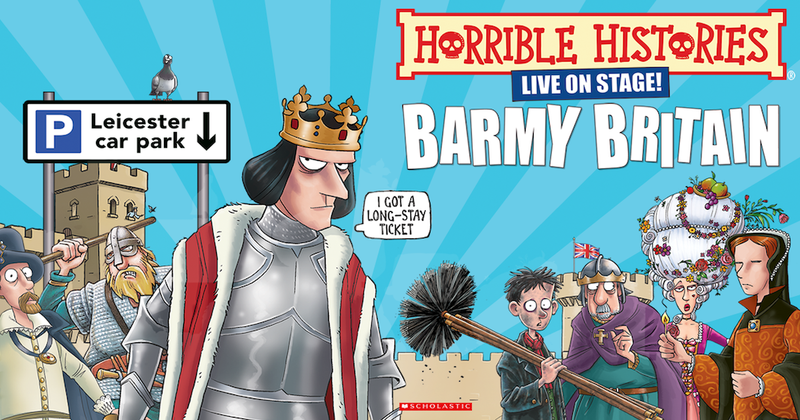 It’s the history of Britain with the nasty bits left in, perfect for Muddies. 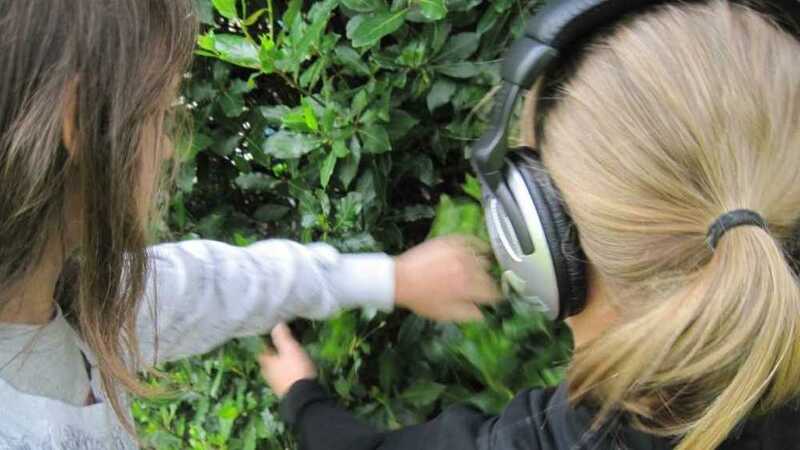 Find lots more boredom-zapping activities for the littlies here.